Textile chopped strands are produced from continuous E-glass filaments treated with textile sizing and chopped to a given nominal length. 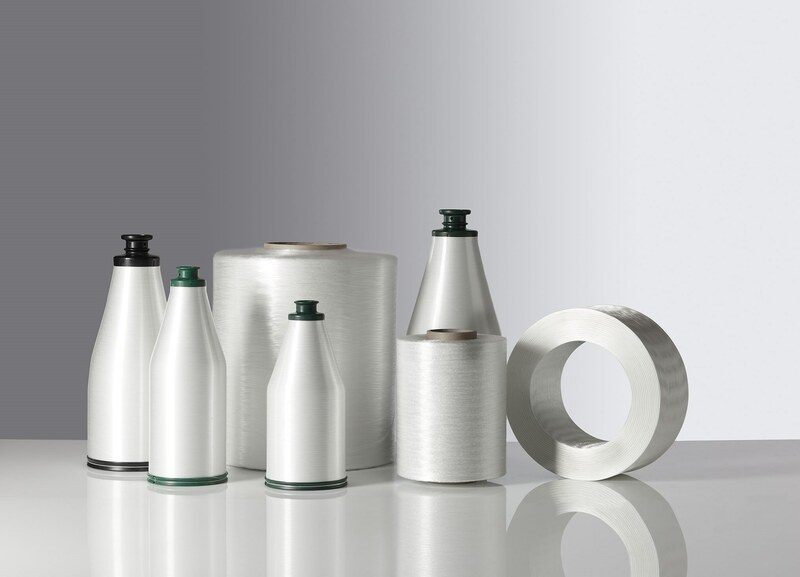 Vetrotex textile chopped strands are made from continuous E-Glass filaments treated with a starch/oil-based textile size which are then chopped to a given length from 3mm up to 24mm. Textile chopped strands are manufactured to strict internal process and product specifications. Only E-Glass with textile sizing is used in the production of these filaments. The chopped strands are free of contamination or any other foreign material. Textile Chopped Strands are filled into plastic bags and packed either into cardboard boxes, cardboard octabins (unit packaging), placed on wooden pallets or into metal transport boxes (property of Saint-Gobain Vetrotex). The weight per plastic bag or box can be adapted to customer’s requirements.